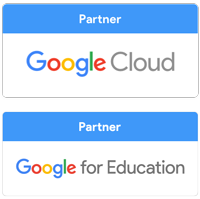 Welcome to Dowhyolo.com, your preferred "Google Cloud" & "Google for Education" Partner and "Chrome Authorized Reseller". 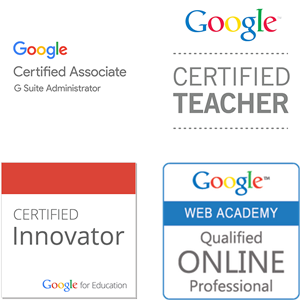 Certified Specialists with 25+ Google Certifications. 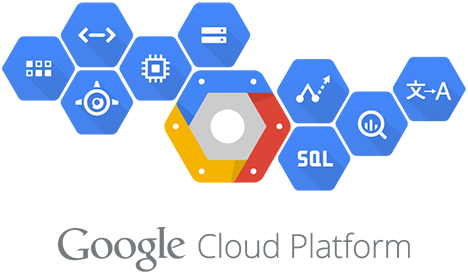 Scale your business, cut cost, save time, and take advantage of powerful automation solutions built-to-last, custom built on the Google Cloud (or Amazon Web Services). Accepting projects starting $100K to $25 Million with service period up to 5 years. Learn, innovate, contribute while doing uber cools things this summer. Professional email, unlimited storage, live collaboration, shared calendars, video meetings, more. Built for business, designed for teams. 99.9% or better uptime. 24x7 support. 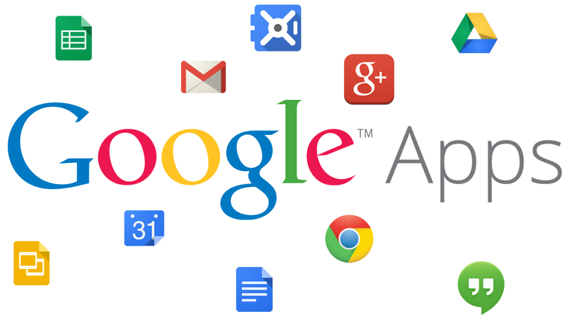 Get the most out of G Suite with the right training to empower your users by bringing efficiency, improved productivity at your workplace. 650+ service locations worldwide. Scale your business, cut cost, save time, and take advantage of powerful automation solutions built-to-last. 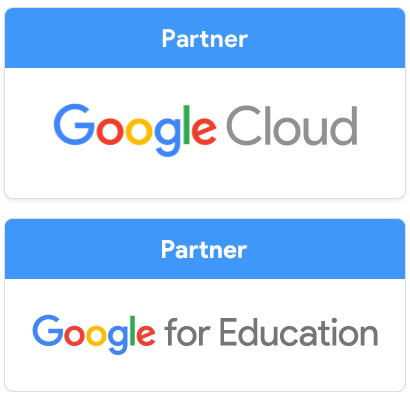 Custom-built on the Google Cloud. Accepting projects starting $100K. Over 100 million people have gone Google.